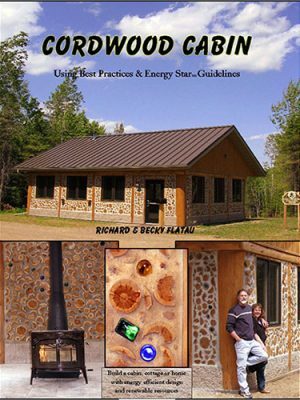 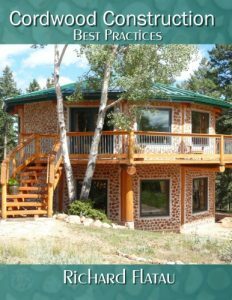 Cordwood House Plans – eBook 16 plans to choose from. 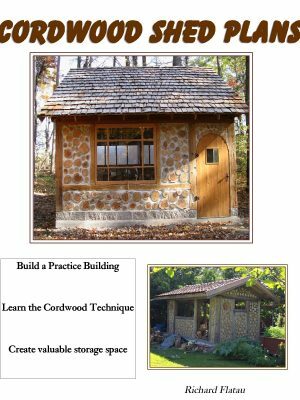 Plans include: room dimensions, wiring, solar room (adds 400 sq. ft.) deck, room-in-the-attic trusses, FPSF foundation, window & post placement, special foundation details. 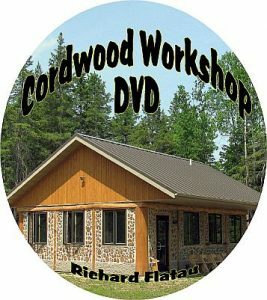 Extra sample plans included. 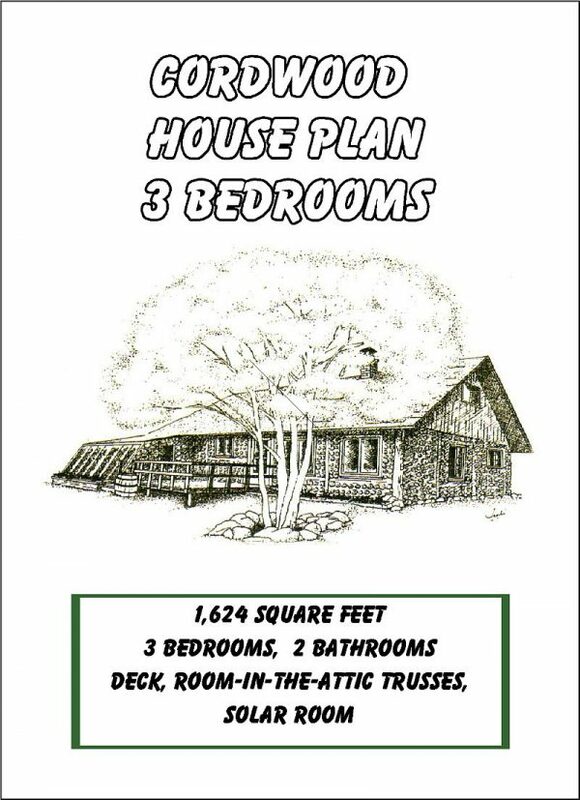 These are detailed house plans on 11” x17” paper and drawn by experienced, cordwood dwelling draftsman Rob Pichelman. 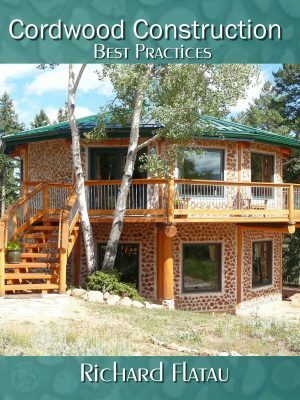 The ebook has 16 different floor plans.